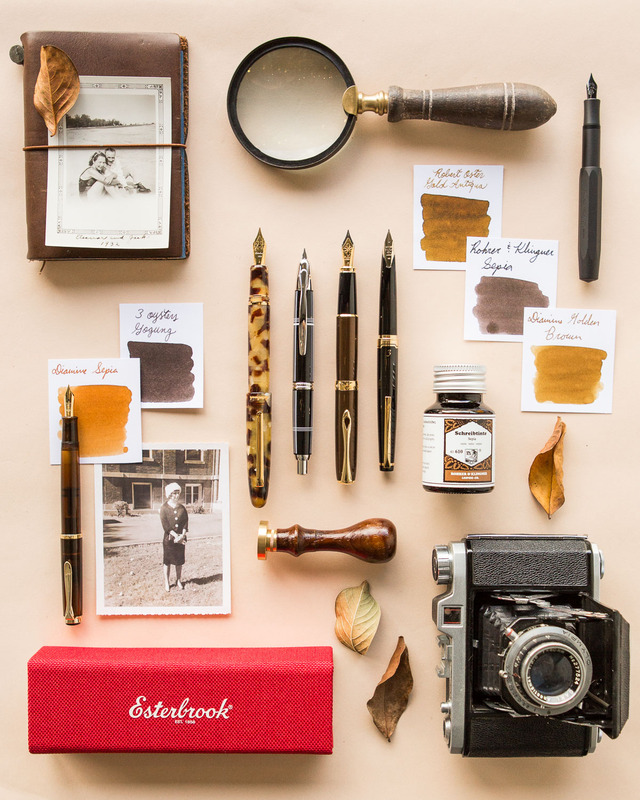 What inspired this week’s Thursday Things collection, you ask? 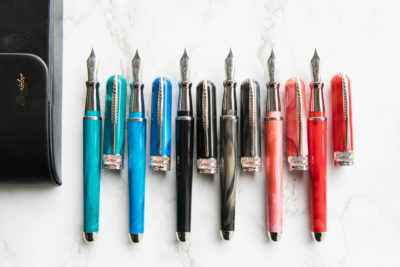 It’s elementary, my dear fountain pen friends! 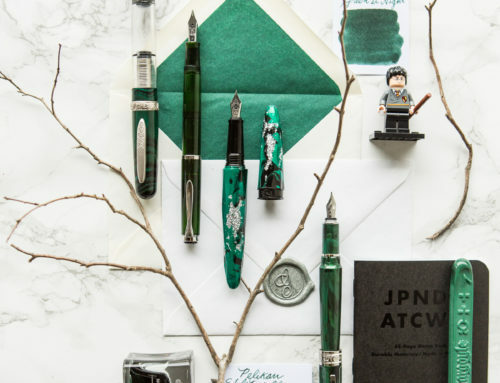 Why, it’s Sherlock Holmes! 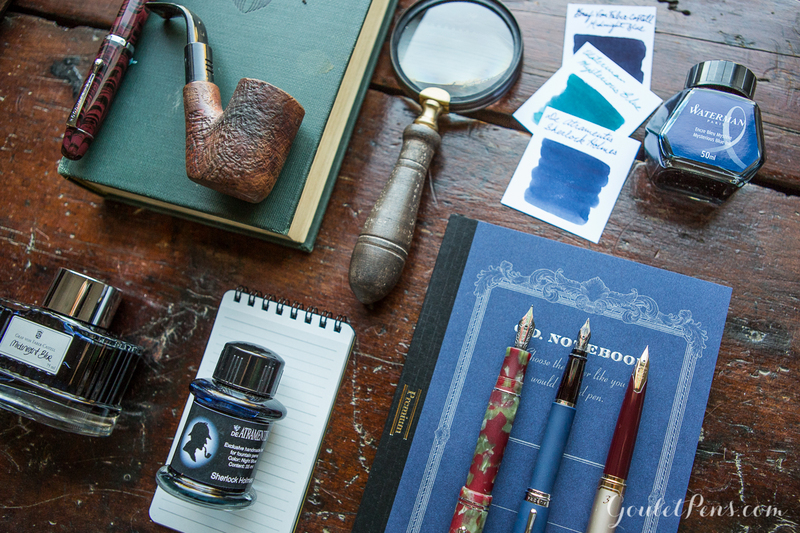 Don your deerstalker caps and join us in a study of the fine writing tools we envision everyone’s favorite consulting detective to have possessed. 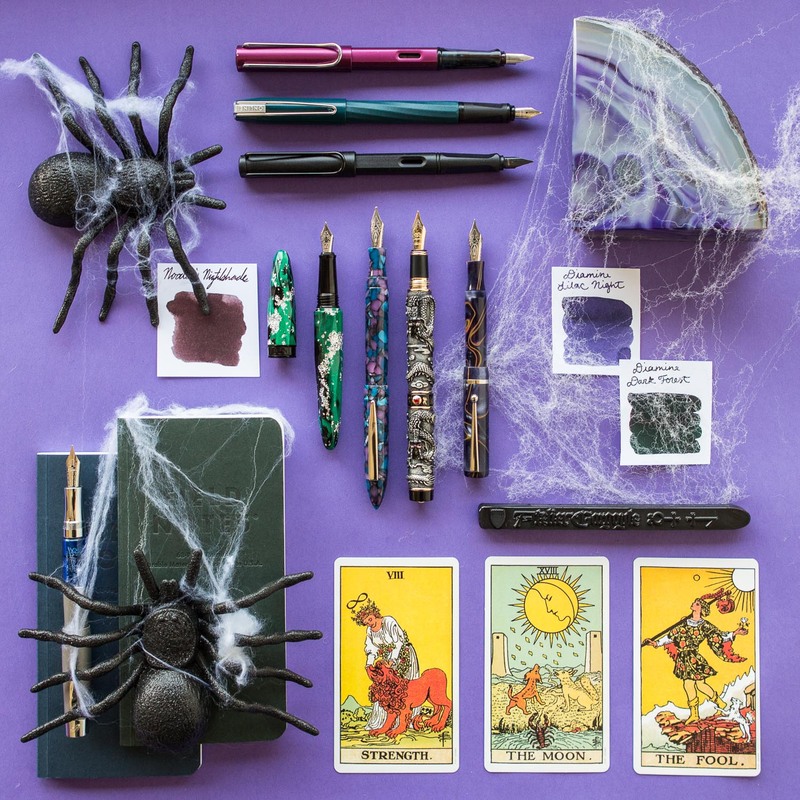 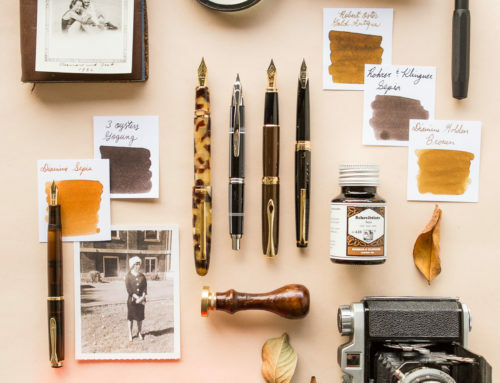 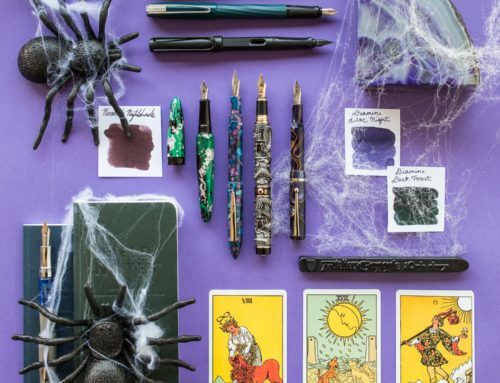 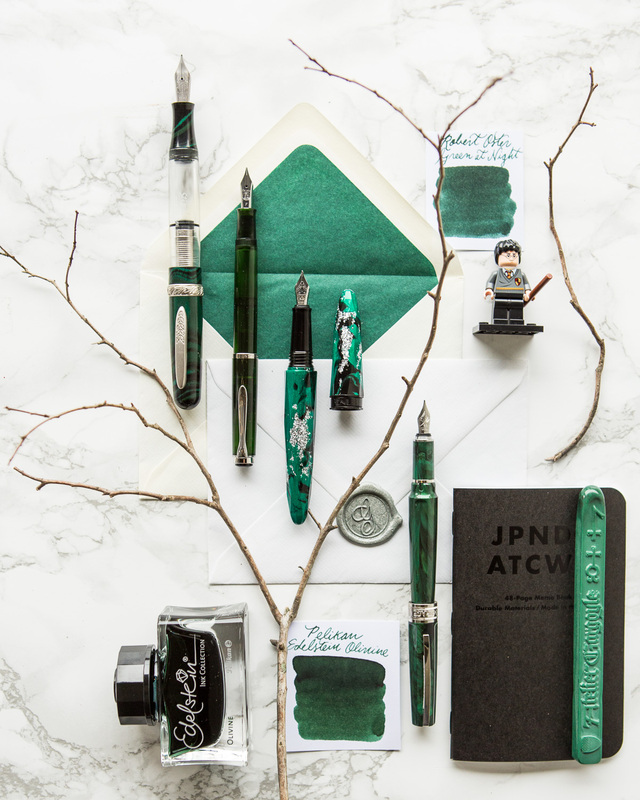 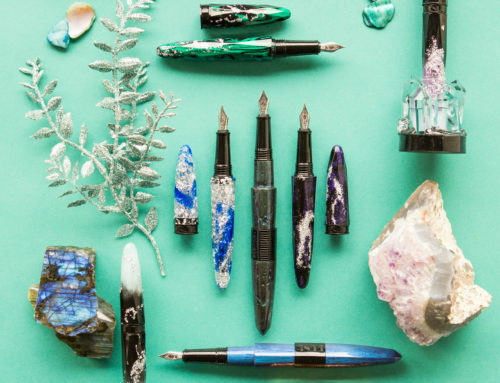 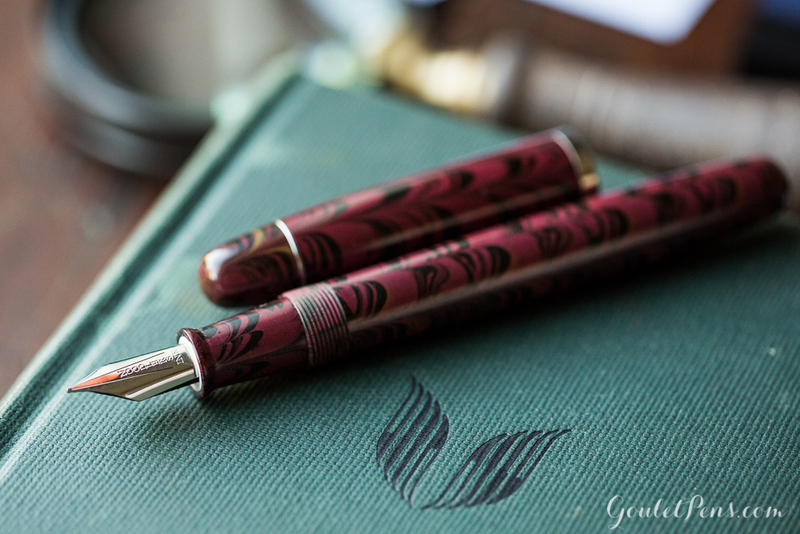 This assortment of pens, inks, and notebooks, inspired by the aptly-named De Atramentis Sherlock Holmes ink, will surely send you on a grand adventure of great literary genius and help you uncover a wealth of untapped writing you’ve yet to express. 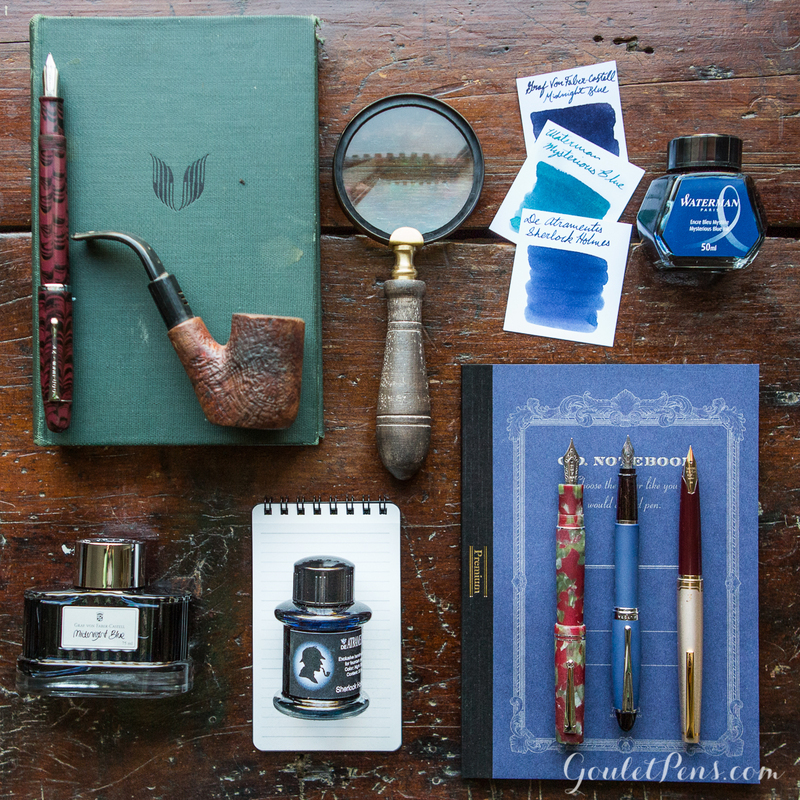 Grab your magnifying glass and take a closer look at Thursday Things: Sherlock Holmes. 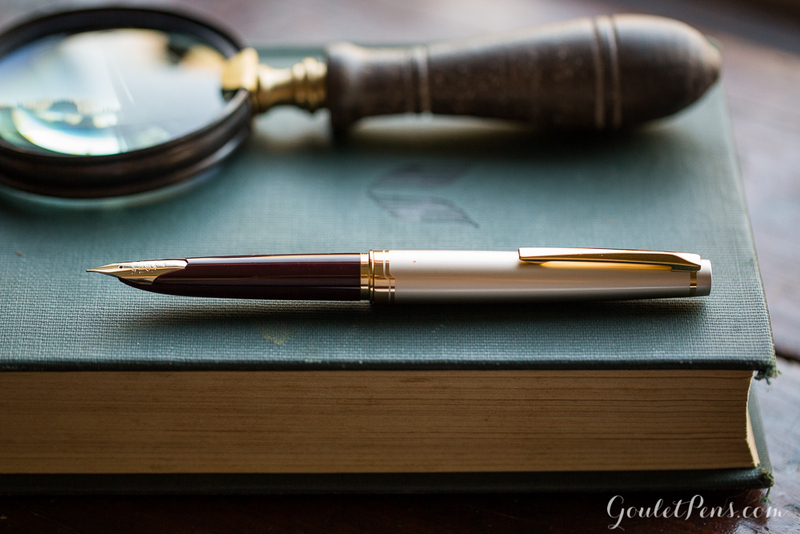 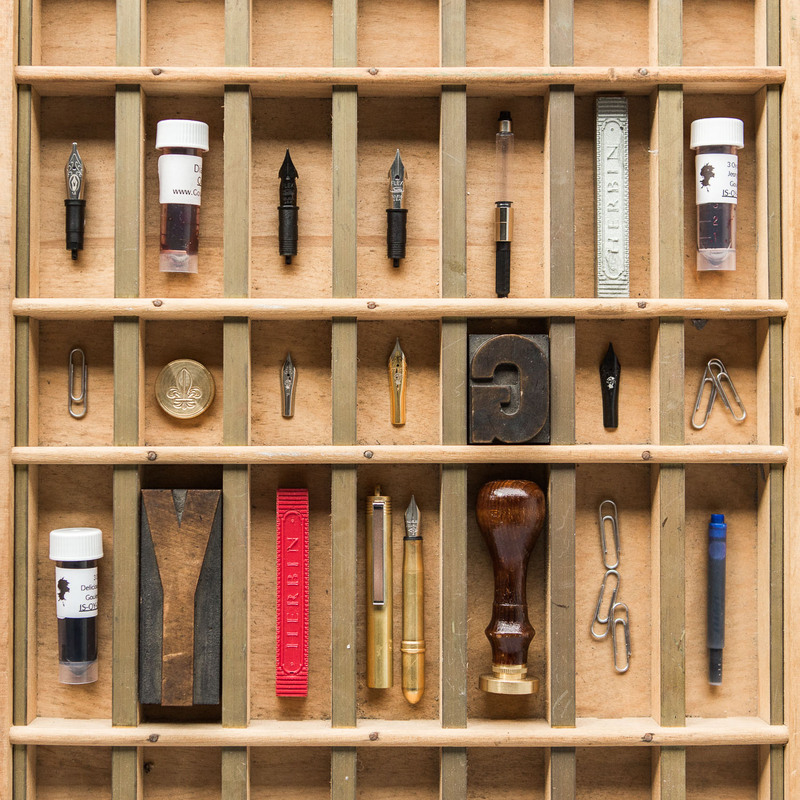 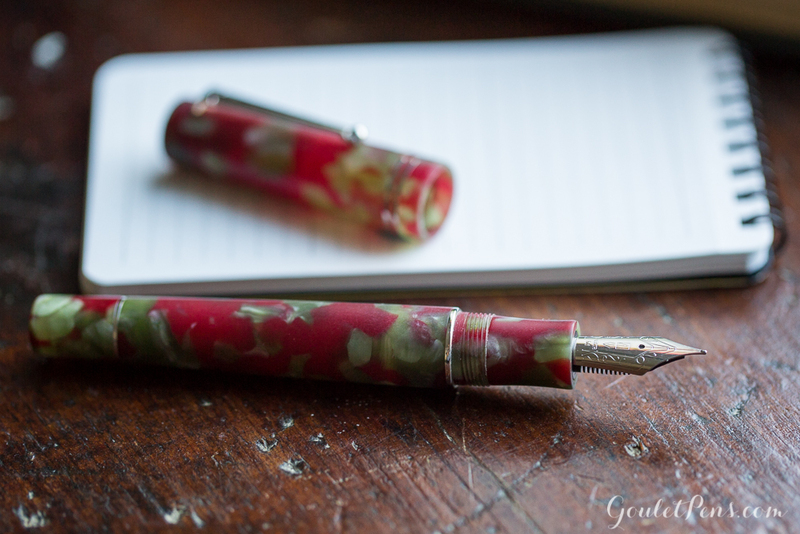 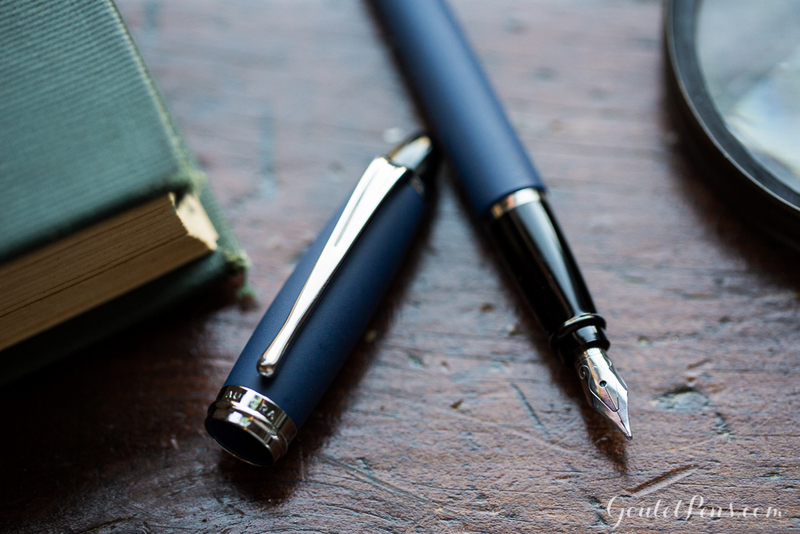 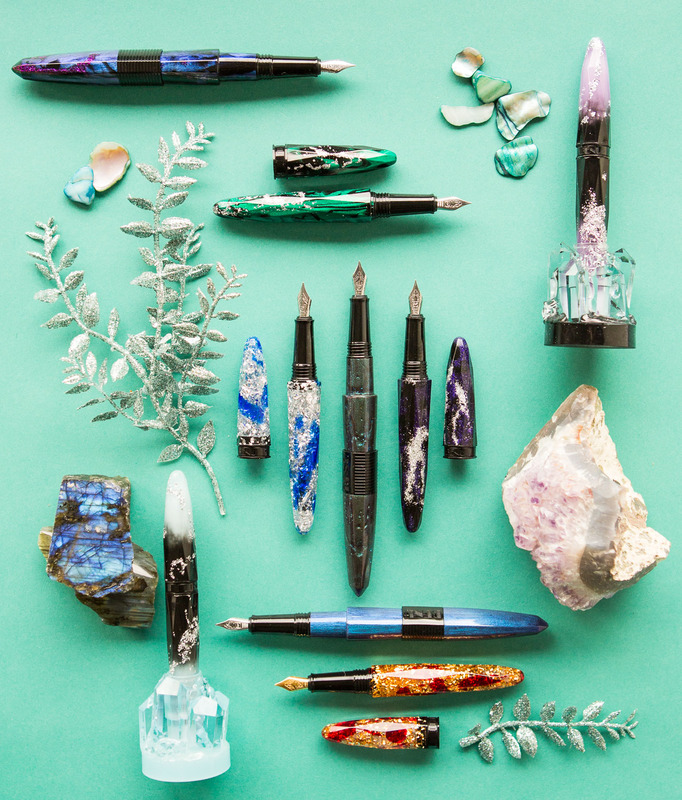 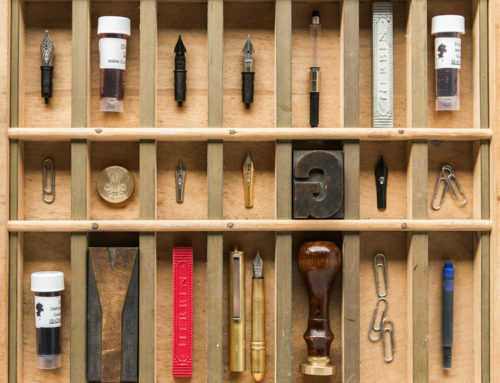 What pen or ink do you find yourself wanting to investigate next?